This unique, part-time franchise is easy to operate from a suburban home. With no prior experience needed, it offers flexibility, low overheads & a good cash flow. Get mobile & join our team! NORTH ADELAIDE AND SURROUNDS - this mobile franchise services exclusive territory north of Henley Beach Road up to Two Wells & Gawler, and west to Williamstown & Gumeracha. 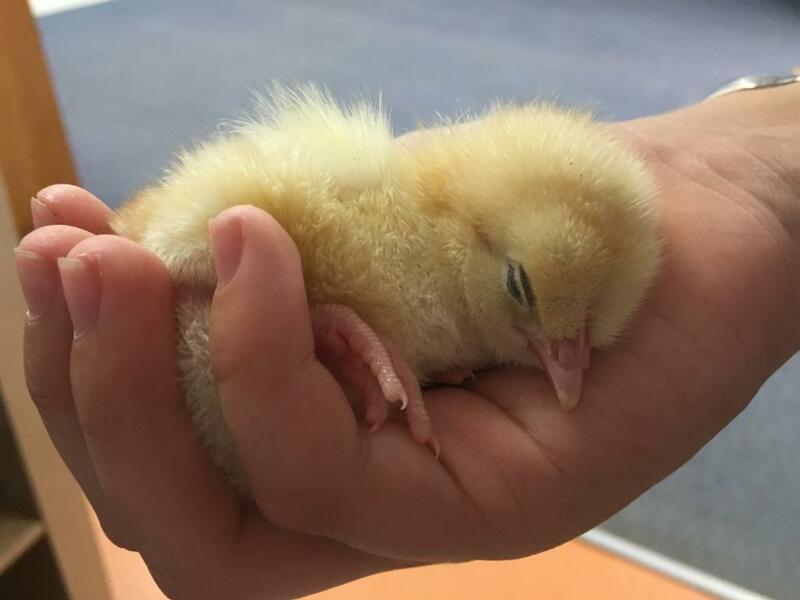 Henny Penny Hatching advertises in relevant publications & on relevant websites to promote awareness of our company & to boost sales for all franchisees. New franchisees are given assistance with advertising to promote this already established mobile franchise, & given continued support & advice regarding the generation of fliers for email & regular mail-outs. Bookings for 2019 have already been taken and there more customers ready to book for this year. All franchisees complete a comprehensive, four-day training program at our Queensland Head Office. This program covers all aspects of the business, including maintenance and set-up of all equipment, database training, marketing and sales advice and hands-on, supervised delivery experience. Continued, round-the-clock advice and support is also available to ensure that you are able to get the best out of your mobile franchise. No industry experience is required; however, as Henny Penny Hatching involves communicating directly with the public, it helps if you enjoy interacting with people as well as nurturing animals. We are interested in attracting enthusiastic, energetic franchisees who demonstrate honesty, integrity, drive, initiative, flexibility, good communication skills and a desire to succeed. As this is a mobile franchise, a current driver's license is also necessary. 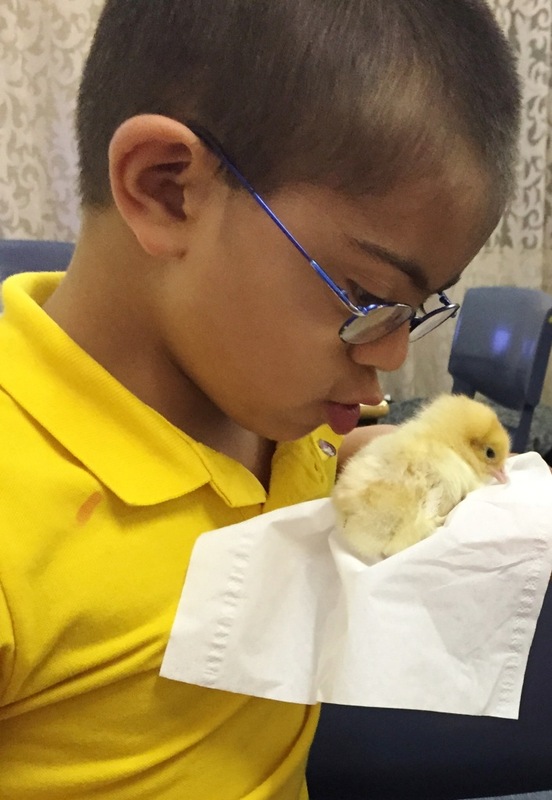 Franchisees must also meet the 'working with children' requirements for their state. When purchasing one of our mobile franchises, all franchisees sign a 5 year franchise agreement, with the option to renew this agreement for a further 5 years. Henny Penny Hatching brings a piece of the farm to the city, providing an interactive education opportunity, and hours of enjoyment for customers, by delivering hatching programs to a variety of venues (child care centres, schools, aged-care facilities, etc.). 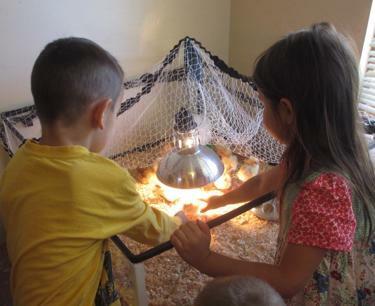 Our program is enjoyed by people in all age groups. 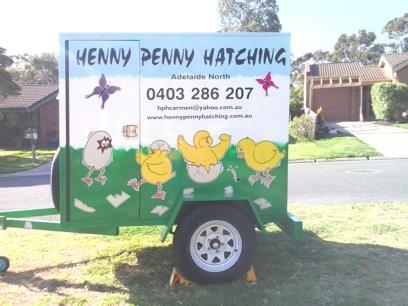 This Henny Penny Hatching mobile franchise consists of a colourful box trailer and all of the necessary equipment. The trailer is easily towed by a family car. 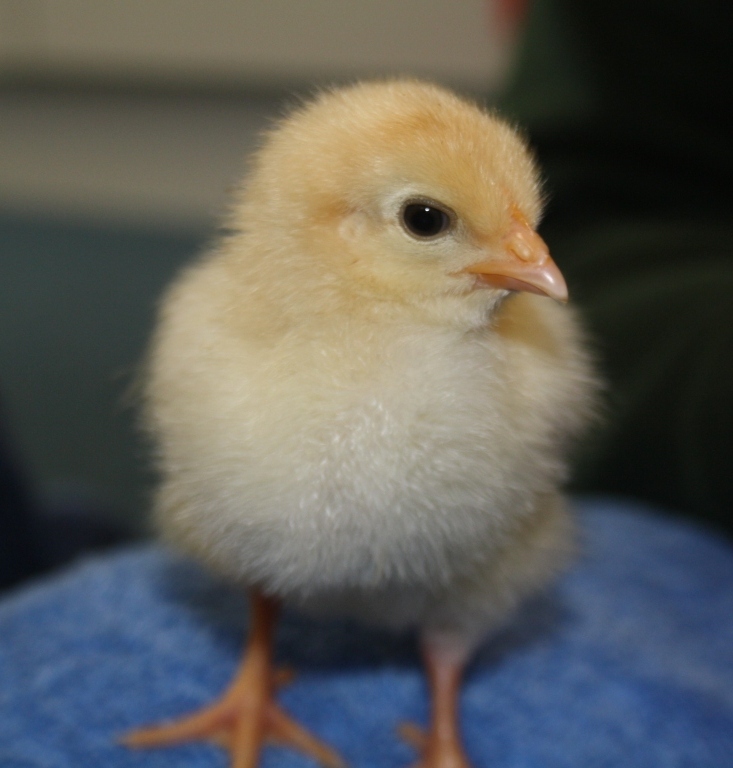 Each Henny Penny Hatching franchisee is provided with a substantial delivery area & a ready-to-go database, giving you the potential to generate a sizeable customer base. As our program is popular & well-received, franchisees enjoy a very high re-booking rate from one year to the next. 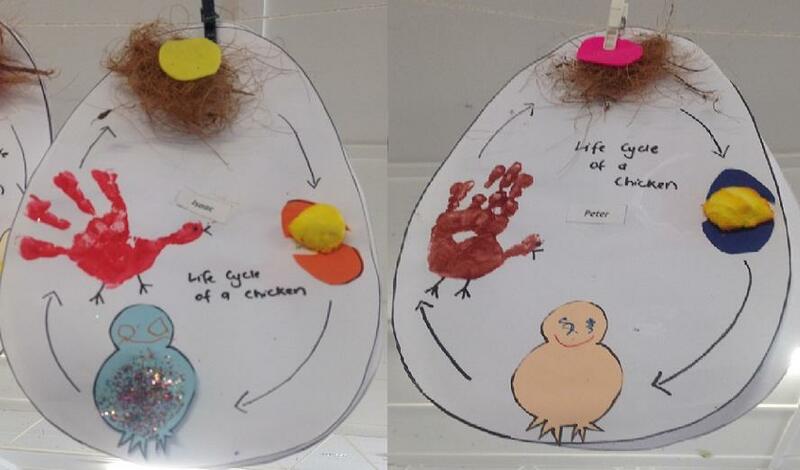 Henny Penny Hatching deliveries are made on a Monday & collection takes place eleven days later, on a Friday. Franchisees are responsible for delivering, setting up, then collecting the simple, easy-to-manage equipment, & ensuring that their customers receive maximum enjoyment from the program. Full training & continued assistance & support are provided to ensure that you feel confident on the job & that your business reaches its potential. 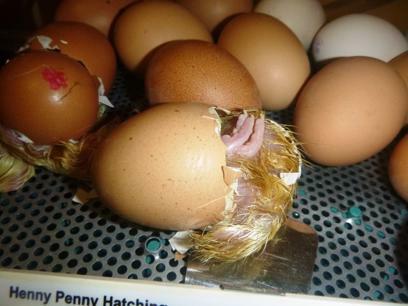 Henny Penny Hatching is an ideal franchise for the at-home-parent, who wishes to work part-time. It also has great appeal for the early retiree & for those who are simply looking for something unique, which gives them contact with animals & people. A few hours for office-work & preparation in addition to delivery & collection times, make it a 2-3 day per week business which has the potential to provide your family with significant extra income. Best of all, your office work can be completed during hours that suit you. Henny Penny Hatching is an established & respected business which has become a well known name in Brisbane, Sydney, Melbourne & Adelaide. As one of our franchisees you will become part of a premier team, which has many years of experience in the field & is ready to support you with getting your mobile franchise off the ground. 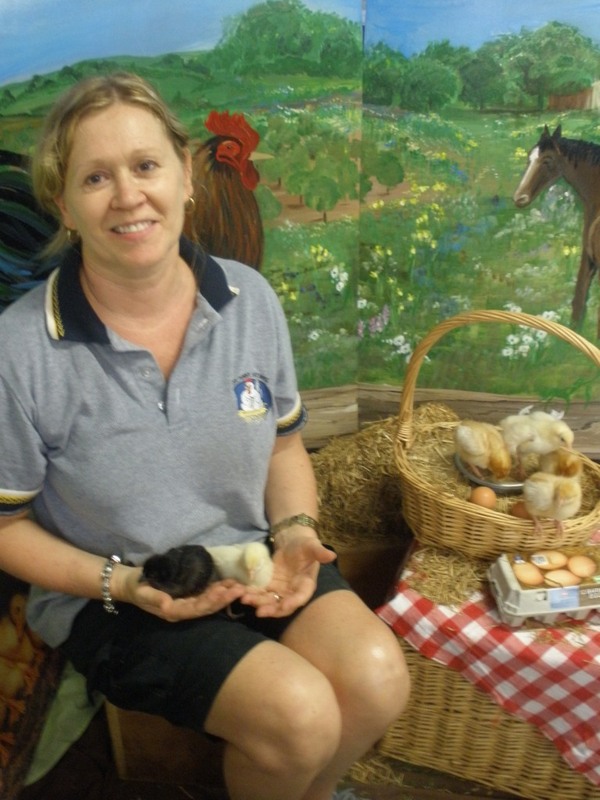 Established initially under Old MacDonald's Farms in 1991, Henny Penny Hatching was franchised in 1992, servicing just schools in Brisbane. 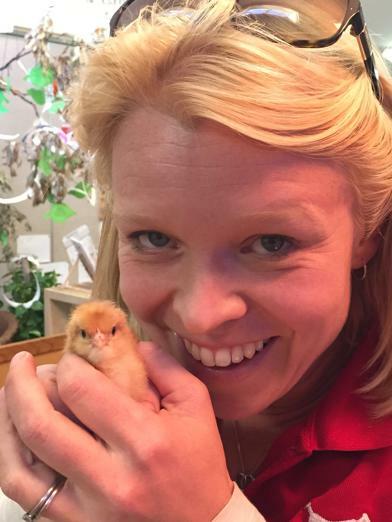 Since then, Henny Penny Hatching has expanded its services, with franchisees now delivering chicken hatching programs to a variety of different venues, and in four different states. Opportunities exist in a number of locations across Australia, with several new and several pre-existing mobile franchises now available for 2019 as we continue our expansion.